Aquaman - Blu-ray Review - ReDVDit! Aquaman is a 2018 American superhero film that is based on the DC Comics character Aquaman, and distributed by Warner Bros. Pictures. It is the sixth installment in the DC Extended Universe (DCEU), and was directed by James Wan, with a screenplay by David Leslie Johnson-McGoldrick and Will Beall, from a story by Geoff Johns, Wan and Beall, it stars Jason Momoa as the title character, with Amber Heard, Willem Dafoe, Patrick Wilson, Dolph Lundgren, Yahya Abdul-Mateen II, and Nicole Kidman in supporting roles. It is the third live-action theatrical film featuring Aquaman, following Batman v Superman: Dawn of Justice and Justice League, and the first full-length feature film centered around the character. 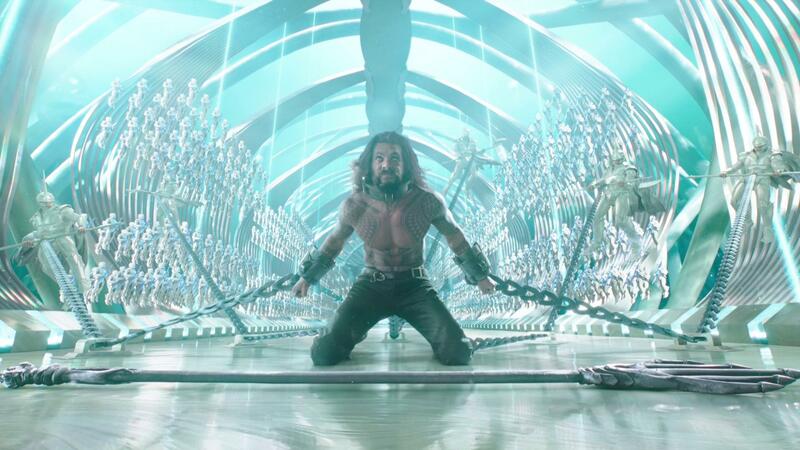 In Aquaman, Arthur Curry, the heir to the underwater kingdom of Atlantis, must step forward to lead his people against his half-brother, Orm, who seeks to unite the seven underwater kingdoms against the surface world. 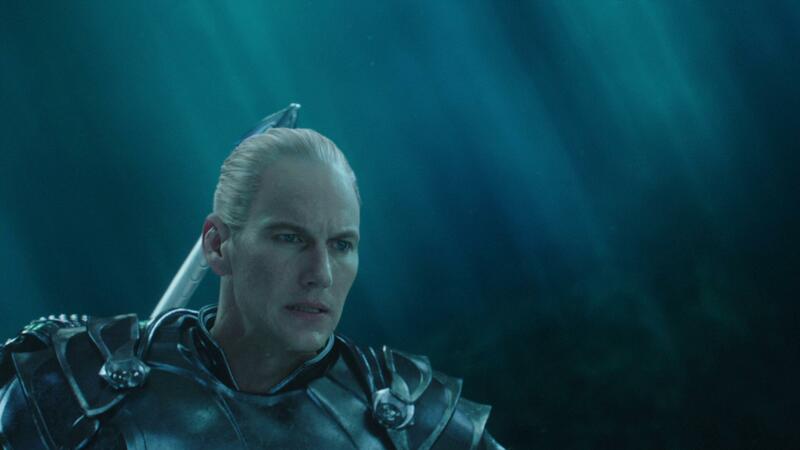 Development of an Aquaman film began in 2004, with several plans falling through over the years. In August 2014, Beall and Kurt Johnstad were hired to write two competing scripts and the film was officially announced in October 2014. Wan signed on as director in April 2015 and in July 2016, it was announced that the film would move forward with Beall’s screenplay, although Wan, Johnstad, Johns and Johnson-McGoldrick all performed various rewrites. The main cast was confirmed throughout 2016 and early 2017. Principal photography began in Australia on May 2, 2017. Most of the film was shot at Village Roadshow Studios in Gold Coast, Queensland, with production also held in Canada, Italy, and Morocco. Filming wrapped up on October 21, 2017. Aquaman had its world premiere in London on November 26, 2018, and was released in the United States in Real D 3D, Dolby Cinema, IMAX, and IMAX 3D formats on December 21, 2018. The film has grossed over $1.1 billion worldwide, becoming the highest-grossing DCEU film as well as the highest-grossing film based on a DC Comics character, surpassing The Dark Knight Rises, it was also the fifth highest-grossing film of 2018, the 20th highest-grossing film of all-time, the highest-grossing solo superhero movie overseas and the fourth highest-grossing solo superhero of all time. 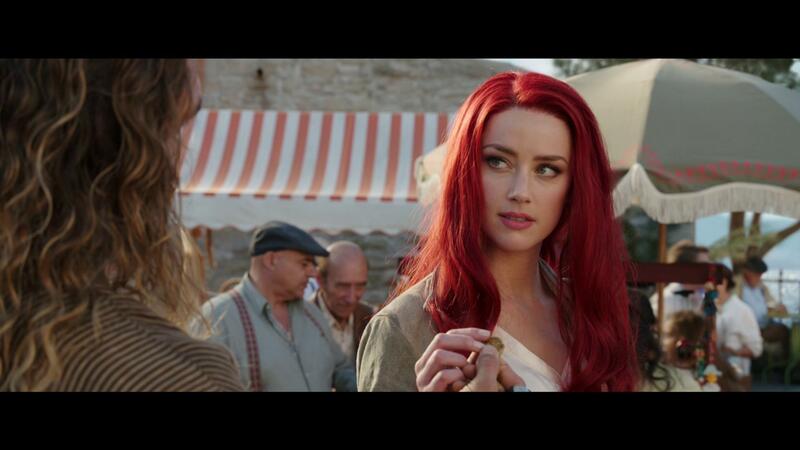 It received praise for its adventurous tone, direction, visuals, musical score, action sequences, cinematography, and the performances of Momoa and Heard, but received criticism for its dialogue and plot. 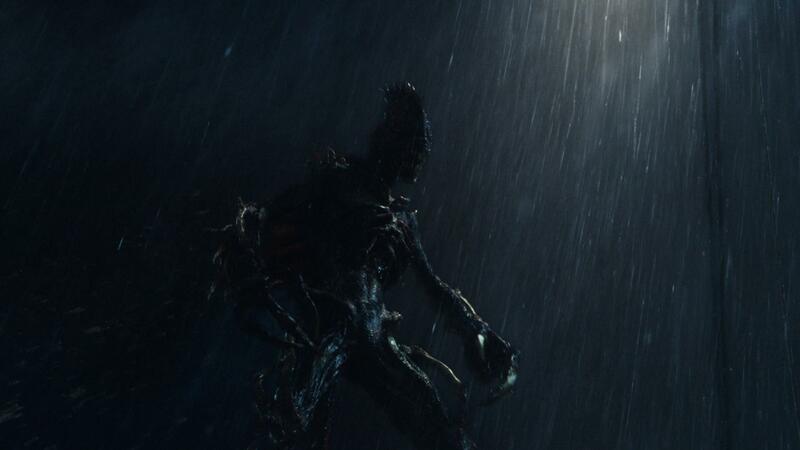 An untitled sequel is set for release on December 16, 2022, and a spin-off titled The Trench, is currently in development. 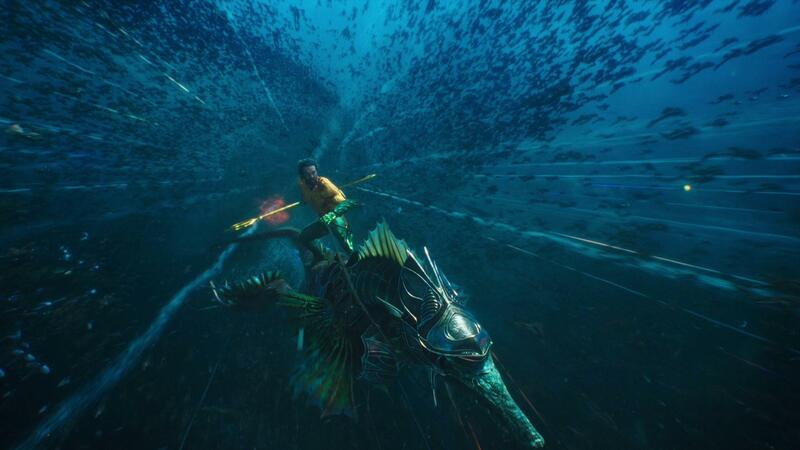 James Wan’s Aquaman is a film that managed to score huge with audiences, especially huge for the DCEU after the negative feedback that it’s been getting since its creation. Loaded to the brim with special effects, the movie as a whole doesn’t take itself too seriously, and overall left an enjoyable experience for both my wife and I. Focused pretty heavily on the origin story, Aquaman is certainly one of the better films in the DCEU, and definitely a personal favorite since Wonder Woman. 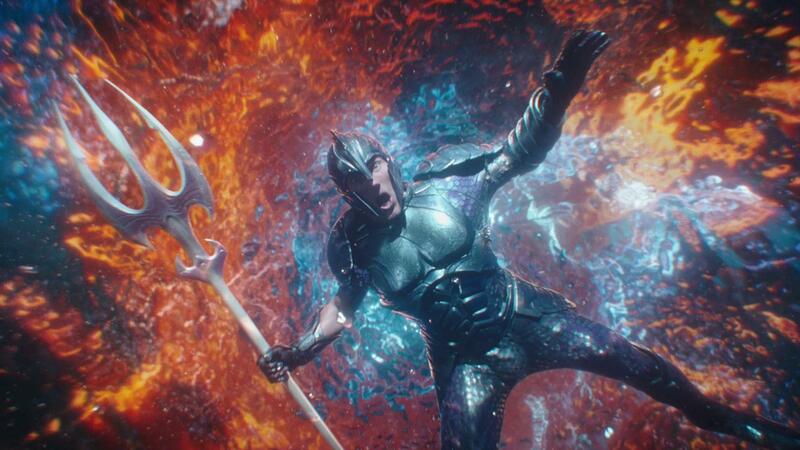 Packaged with a combined aspect ratio of 2.40:1 for standard sequences and 1.78:1 for those parts that were filmed in IMAX, the Blu-ray release of Aquaman looked absolutely fantastic as my wife and I watched in our living room the other night. Everything from the more natural elements associated with the sequences that happen on land to those obviously computer-generated like the underwater sequences were extremely visually pleasing, and overall made the entire story feel pretty legitimate. Those sequences that were filmed and made available, more prominent in the latter half of the movie, offer an extremely smooth appearance, and a considerable amount of depth and clarity. 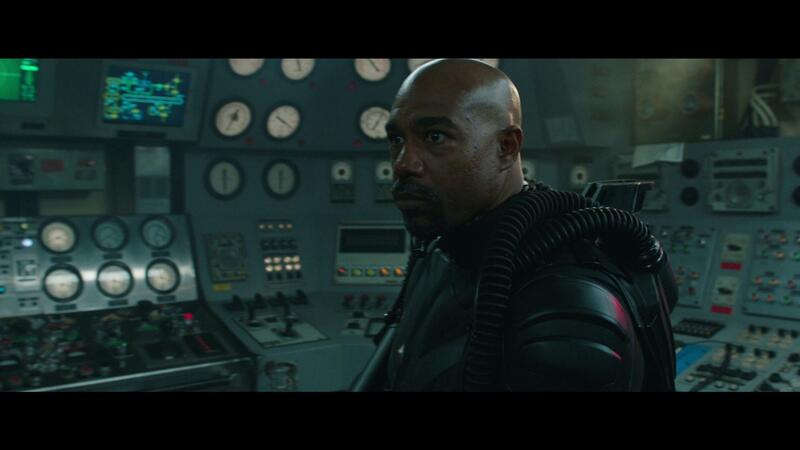 Packaged with an English Dolby Atmos audio track, the Blu-ray release of Aquaman offers one hell of an immersive audio experience that is extremely dynamic, and at times, pretty aggressive. One of the parts that absolutely stood out were those parts that take place underwater as the rear channels add an extra layer of emphasis to the surrounding elements and add an overall level of immersion that can only really be had with a system that can process the 7.1 track that’s included at a minimum. Overall, the dialogue is clean, effects and emphasis of the action were sharp and ultimately made this Blu-ray one of my personal favorites in my collection. 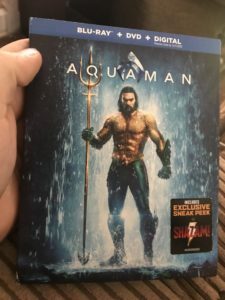 The Blu-ray release of Aquaman comes packaged in the standard two-disc Blu-ray amaray case. In that case, the Blu-ray and DVD copies of the movie, both discs featuring the trident as the artwork. 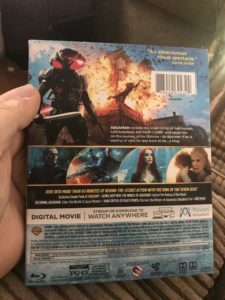 There’s a digital copy redemption pamphlet, as well as a slipcover that’s been made available during the original pressing of the release that features the same artwork as the case. Overall, Aquaman made for an extremely pleasant experience both with its storyline and presentation. With it giving viewers a solid origin story for the character and a really great performance by everyone involved. The audio and video presentation of the Blu-ray were top notch, and I can’t wait to check this movie out in 4K later. There’s a good number of special features included with this release that are worth the notion of checking out. If you’re looking to add this to your personal collection, I would absolutely recommend picking it up. Aquaman is available on 4K UHD, Blu-ray and DVD today!